Cameron – those are good thoughts to start the new year with. 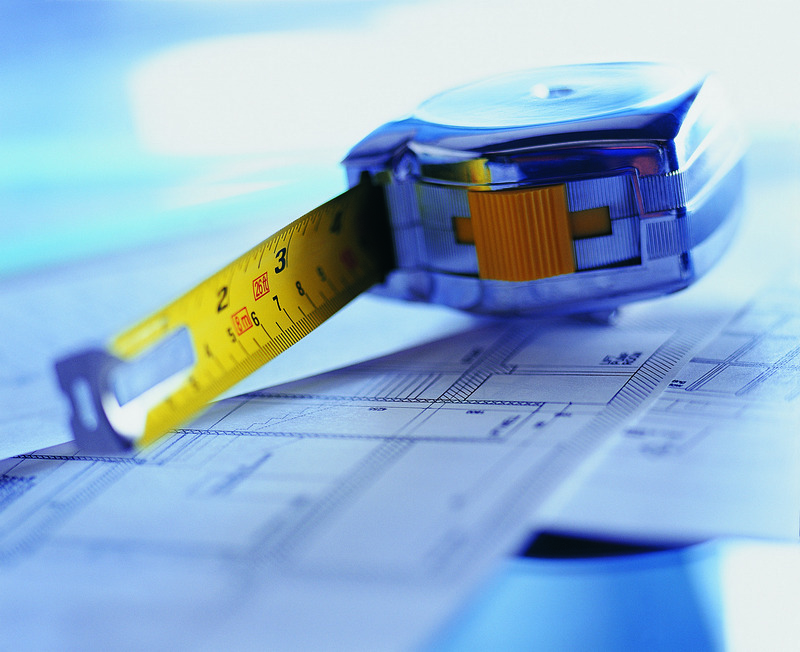 Evaluation is a key to successful design, and is not used often enough to its full potential. I agree with you that designers of programs, processes, products, and buildings do well to evaluate (and get feedback) from a broad spectrum of stakeholders – before, during, and after the design effort. Particularly where the design of physical space (workplace, heath care environment, for example) is done with evaluation and feedback from the organization who will work in it, greater alignment and synchrony can be achieved, leading to more successful implementation and ability to respond to change in future. I’m curious whether in your experience you have found that programs designed for complex adaptive organizations sometimes fail or are constrained by “legacy structures” of their physical space, its hierarchies, flow, and relationships? Ron, thanks for your comment. I agree very much that legacy systems and structures are a big part of the issue with adaptation and innovation. Often there is a failure to question the status quo because people are so used to it that they forget the status quo was once something new and maybe innovative. In complex systems these are generally considered to be path dependencies. I wrote about this a couple years ago referring to Jaron Lanier’s work on technology systems and how they pinch in people’s perceptions of what is possible. Another issue is that many of the organizations I’ve dealt with don’t know how to tackle the issue of design, which is one of the reason I’ve spent some time looking at it and shifted some of my energy to training teams and program staff on design. Simply contemplating and acknowledging the role that physical space, org structures and the flows that are created and already in place. It’s all hidden in plain sight and making it visible helps acknowledge (at least as a start) the role that they place. A real challenge. Very well said: “they forget the status quo was once something new and maybe innovative”..! Steven. This is fantastic. Thanks for sharing this. I just pulled the article and it has a lot of similarities to what I’ve been writing about. I appreciate you reaching out and sharing this!